Teacher-driven Ashtanga, Hatha, and Vinyasa Yoga in the heart of Shaw! Our classes are rooted in classical Hatha Yoga Traditions - Ashtanga, Vinyasa, and Iyengar - and emphasize proper alignment and understanding of the asanas (poses) as the foundation of a sustainable practice, regardless of immediate goals. We provide free yoga mats on site! You can show up to practice in whatever you want - sweatpants, shorts and a t-shirt, running clothes or even last night's outfit. We offer *free* use of Manduka Eko Lite mats and have showers and lots of room to change...! 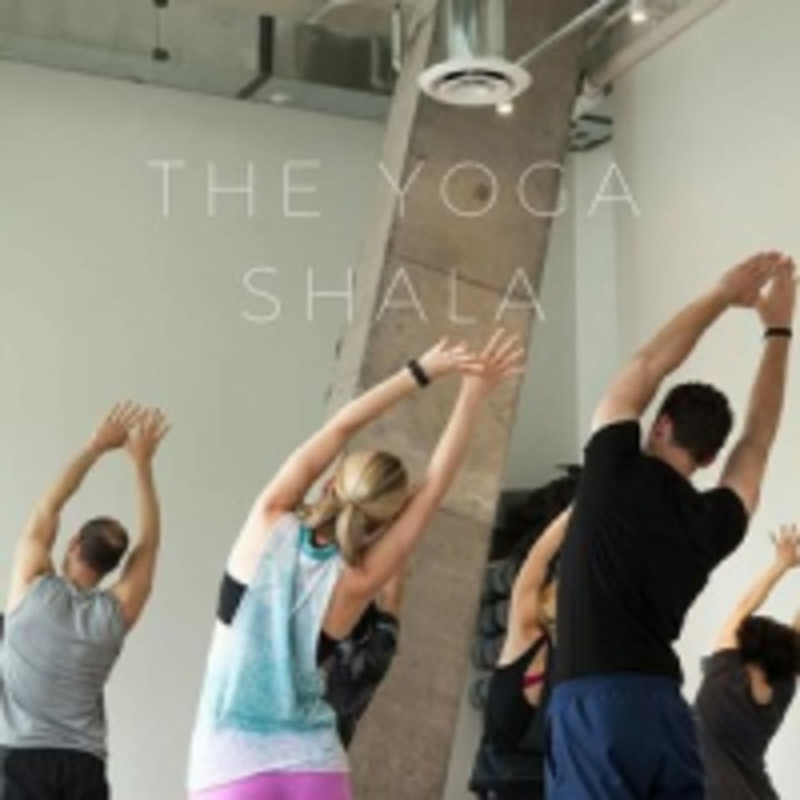 Yoga Shala is located in Shaw at 1550 7th St. NW - between P and Q Sts, right across from Compass Coffee and The Passenger ; ) The map on ClassPass does NOT show the correct location of the studio - please refer to the written location (1550 7th St NW) for the right address! James leads a pretty fast-paced and athletic vinyasa in comparison to some of the other instructors. Awesome class! One of the best yoga classes I’ve taken in DC! Really chill way to start the week. Danielle is a great instructor!